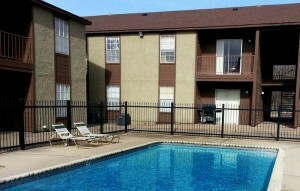 One-bedroom apartment near Tarleton State University. 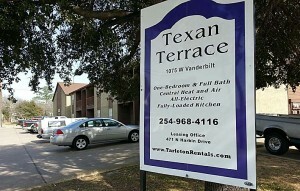 Ready for you in January or late December at Texan Terrace. This one-bedroom apartment is fully self-contained with your own bedroom, bathroom, living and kitchen. 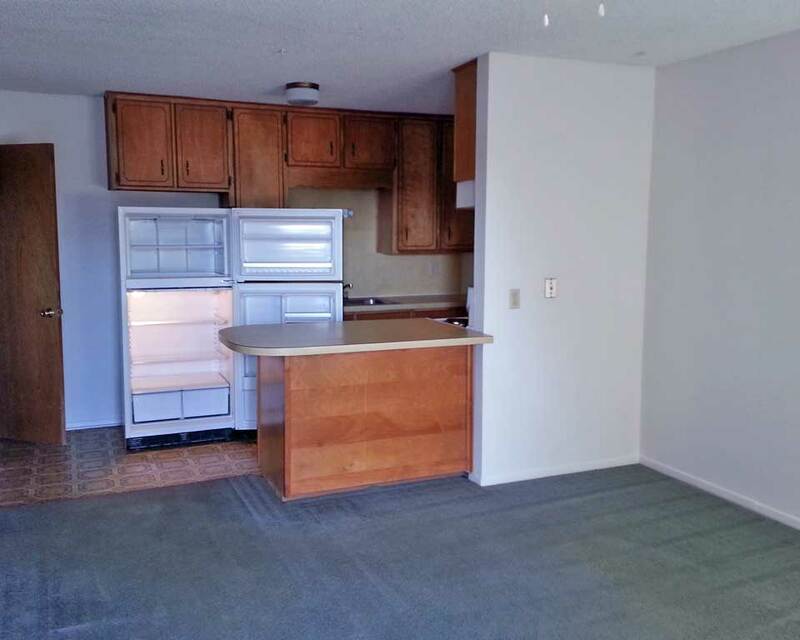 The kitchen has dishwasher, fridge, stove and garbage disposal. Onsite laundry facility and a swimming pool to lounge around in while waiting for your clothes to dry. Private balcony upstairs. 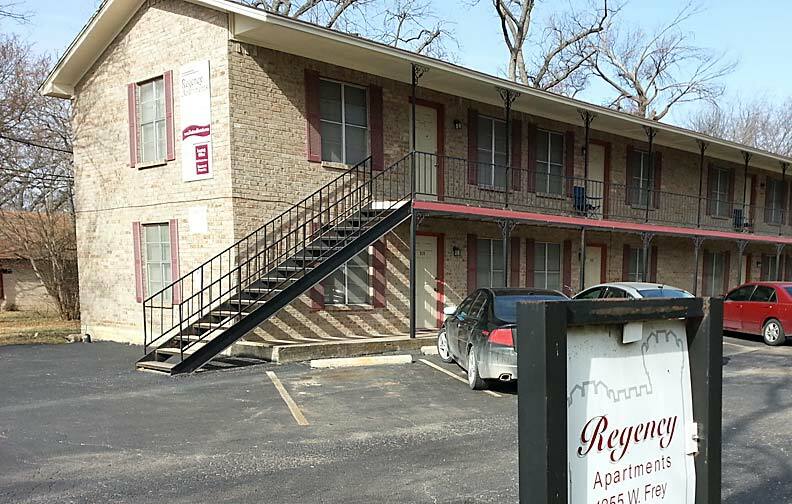 No parking worries you can walk to class because we are one block off the TSU campus. 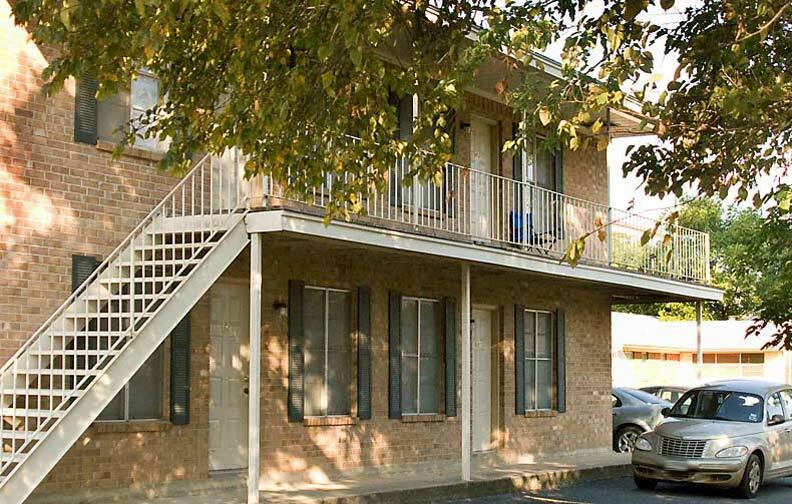 One bedroom and one bath just two blocks from the Tarleton State University campus. Make Mom and Dad proud by nailing down a six-month lease at a year-long price rate! 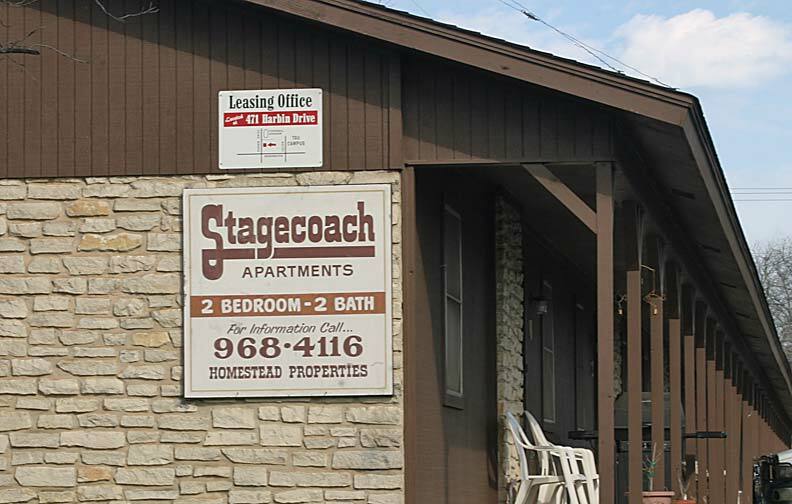 We have a limited number of six-month leases available at two of our locations surrounding the Tarleton State University campus. This is perfect for spring semester students and graduates! These all-electric apartments have central heat and air conditioning and are fully self-contained units so you don’t have any “suitemates”. 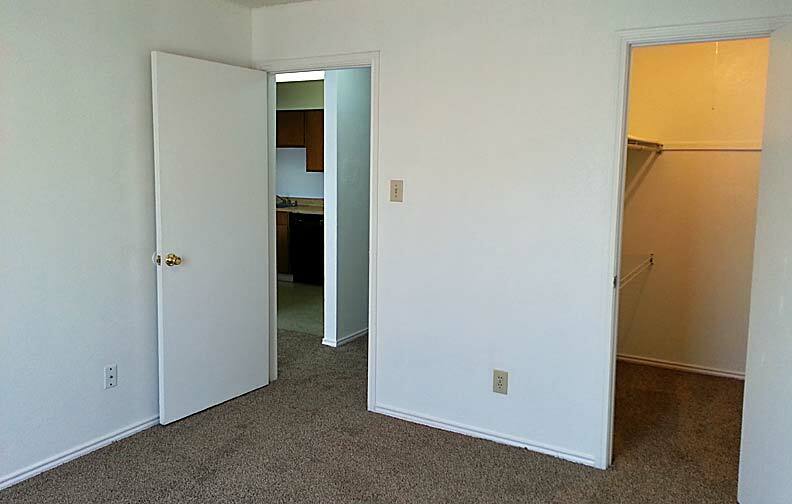 Enjoy the carpeted living areas, and vinyl flooring in the kitchens and bathrooms. Don’t worry about on campus parking because it’s 400 yards (approximate) to the center of campus. 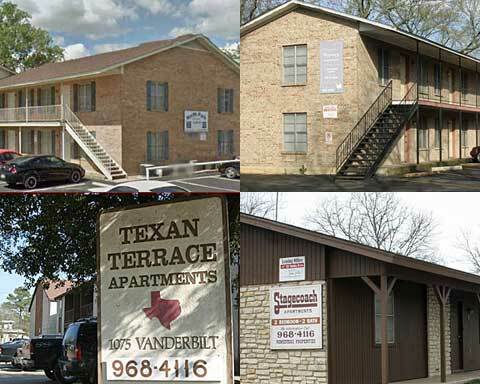 We are Stephenville’s top-rated apartment provider as listed at ApartmentRatings.com. 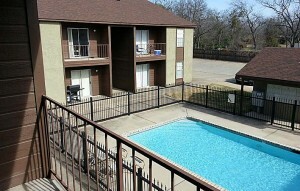 No gimmicks, no sales pitches just a good, solid, well maintained place to spend a quality six-months or longer. We pay, sewer, water and garbage. Download a free application and we say “free” we mean there’s no application fee. 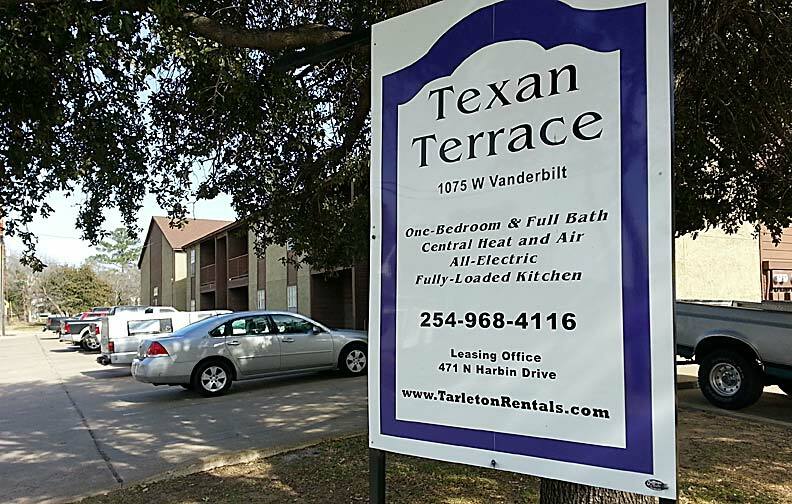 For more information give us a call at 254-968-4116. Check it out! You own fully self contained apartment for rent near Tarleton State. No parking worries, no sharing the kitchen or living room and you control the temperature of your apartment. 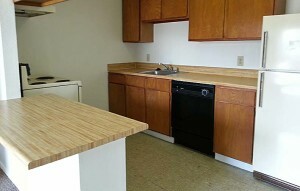 For a limited time these one-bedroom are on special at $565 per month . Fill out a FREE online application and let’s get you moved into your new apartment. 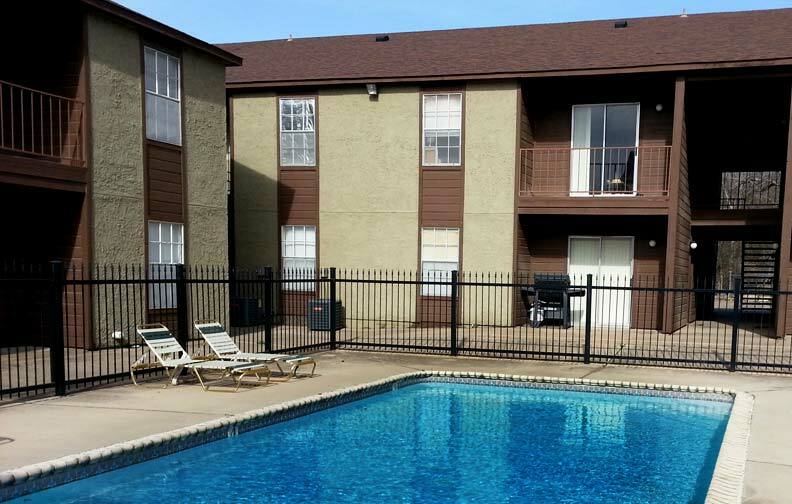 These are close to the Tarleton State University campus with a lease starting as early as tomorrow! 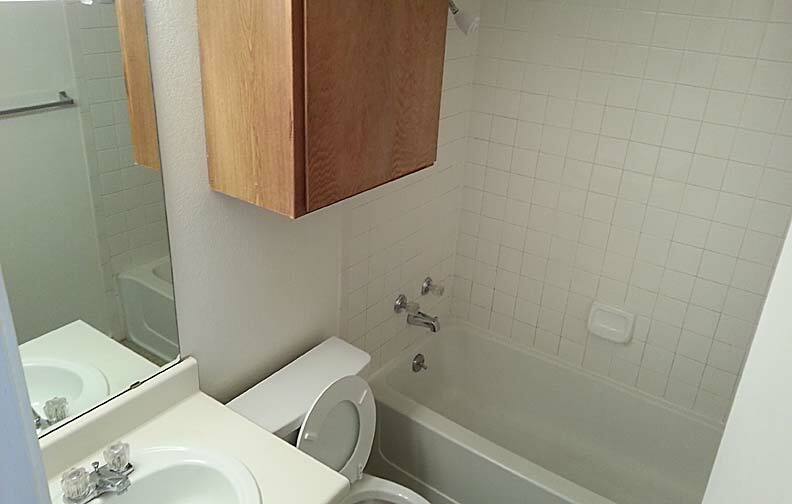 Six-month minimum lease agreement. Due to a lack of play space we are unable to accept pets. 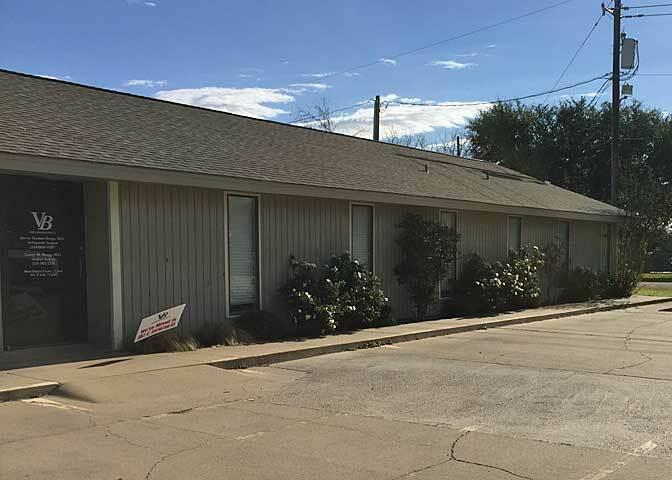 Call 254-968-4116 for more information or drop by our main office at 471 N Harbin Drive in Stephenville, Texas.